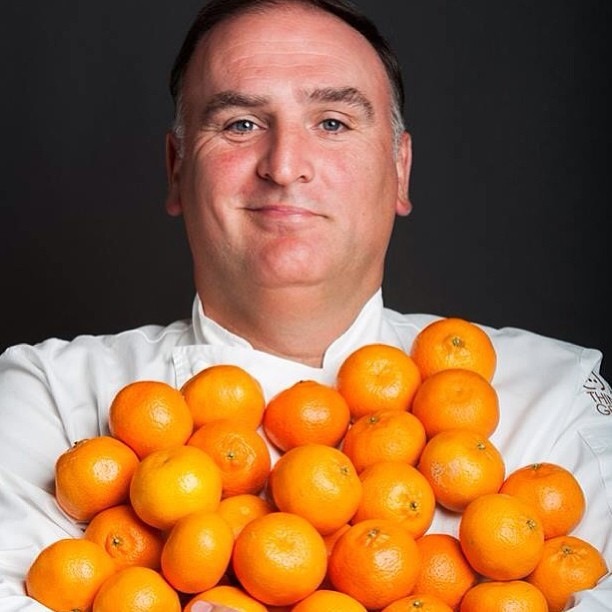 José Ramón Andrés Puerta, known as José Andrés, is a Spanish chef often credited for bringing the small plates dining concept to America. He owns restaurants in Washington DC, Beverly Hills, Las Vegas, South Beach and Dorado Beach. 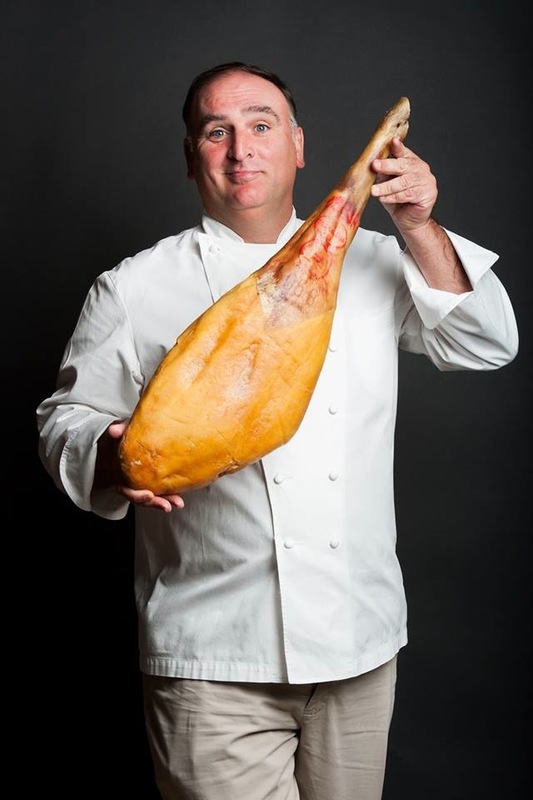 José Andrés is credited with single-handedly bringing Spanish cuisine and tapas -style dishes to the forefront of American palates. Why wish him Happy Birthday? Because every time I hear him speak he makes me smile. 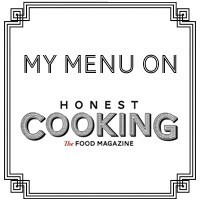 His food goes from molecular gastronomy masterpieces to simple homestyle dishes. I can see his genius in his eyes and taste his genuine love for food in his dishes. 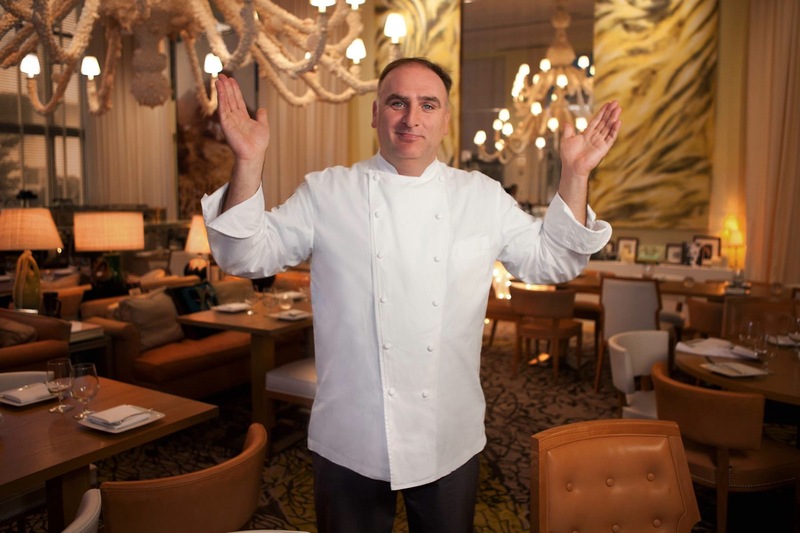 His restaurant in South Beach, The Bazaar by José Andrés, is one of my family’s favorites and was named “Best Hotel Restaurant” by Miami New Times for 2013. Here is a sample of his simple and economical family meals.